OCBC Bank will give each of its permanent non-executive employees a S$500 cash top-up, to be used for SkillsFuture Credit eligible courses. According to a media release issued by the bank, the top-up will be credited to staff’s bank accounts together with the April 2016 salary. 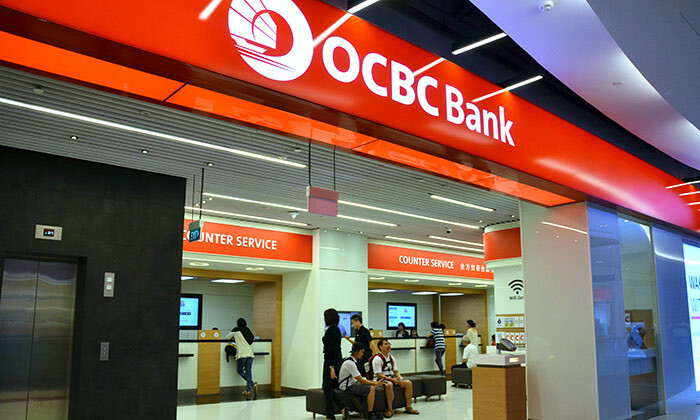 Titled OCBC FutureReady Credit, the top-up is one of three components of the OCBC FutureReady Programme that the bank launched today. Costing close to S$500,000, the OCBC FutureReady Programme aims to empower the bank’s employees in their learning and development journey so they can develop their full potential. The programme addresses three main areas where employees want more support regarding the SkillsFuture Credit. These include more funding to defray the high cost of some training courses, flexibility to attend courses conducted during office hours on weekdays, as well as guidance in selecting suitable courses. Beyond the S$500 top-up for each non-executive employee, about 5,000 employees of OCBC Bank and its subsidiaries – OCBC Securities, OCBC Investment Research and OCBC Property Services – can take time off to attend selected courses during office hours. To help employees navigate the thousands of courses available in the SkillsFuture Credit course directory, a curated course catalogue shortlisting 120 courses has also been prepared. “As an organisation, we must be forward-thinking and progressive so we can lead the charge in today’s rapidly evolving world. 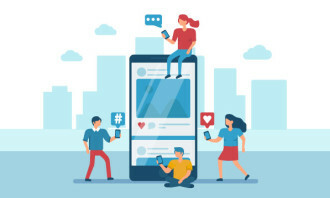 We are cognisant of the fact that, for employees, technological advancements, digital innovations, changing consumer behaviour and the increasing number of regulations make it ever more challenging for them to stay current and employable,” said Jason Ho, OCBC Bank’s head of group human resources. A customised catalogue for employees, the OCBC FutureReady Catalogue (OCBC Catalogue) has 120 courses shortlisted from the thousands available in the SkillsFuture Credit course directory. These 120 courses range from programmes to enhance functional skills such as accounting, banking and finance, to personal development courses such as workplace challenge management and design. More courses will be added to the OCBC Catalogue over time. The OCBC Catalogue is a resource available to employees, on top of the over 900 OCBC courses and programmes already available. Employees will be given time off from work if they attend courses from the OCBC Catalogue that are conducted during working hours. They will be awarded training hours as well. To help employees familiarise themselves with SkillsFuture Credit and the OCBC Catalogue, a three-day roadshow will be held in May at the OCBC Campus, a wholly-owned learning and development hub in the central business district. 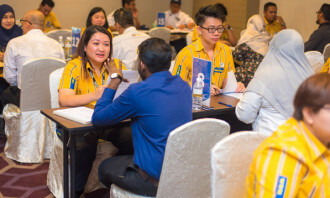 Employees can attend bite-sized sessions of up to 12 different programmes found in the OCBC Catalogue that will give them a sense of what the course entails. Employees can sign up for these courses or other SkillsFuture approved courses not listed in the OCBC Catalogue at the roadshow. They can also learn how to search and apply for courses in the SkillsFuture Credit course directory and use their SkillsFuture Credit.